AGI stands for adjusted gross income. This number sets the threshold for certain deductions such as medical expenses. It also determines eligibility for tax credits like the retirement savings credit and American opportunity credit. As its name implies, AGI is something that can change based on certain factors. That’s why we want to cover the effect that contributing to your IRA can have on it, along with another aspect of a retirement plan contribution that can reduce tax liability. When you make a contribution to a traditional IRA, it receives classification as an adjustment to income. The impact this will have on adjusted gross income is reducing it on a dollar-for-dollar basis. So if you make a fully qualified contribution of $3,000, that’s the exact amount your AGI will be reduced. While that’s the basic overview of how this type of contribution affects AGI, as with many aspects of the tax code, there are some important considerations to take into account. One is how much of a traditional IRA contribution is deductible. For an unmarried individual who isn’t covered by an employer plan like a 401(k), the amount contributed will be fully deductible. For people who are married, this type of contribution is only guaranteed to be deductible when neither spouse is part of an employer-sponsored retirement plan. If that criteria is met, contributions made will reduce adjusted gross income. It’s worth noting that while contributing to a Roth IRA can be a smart financial decision, this specific contribution won’t reduce AGI due to it involving after-tax dollars. 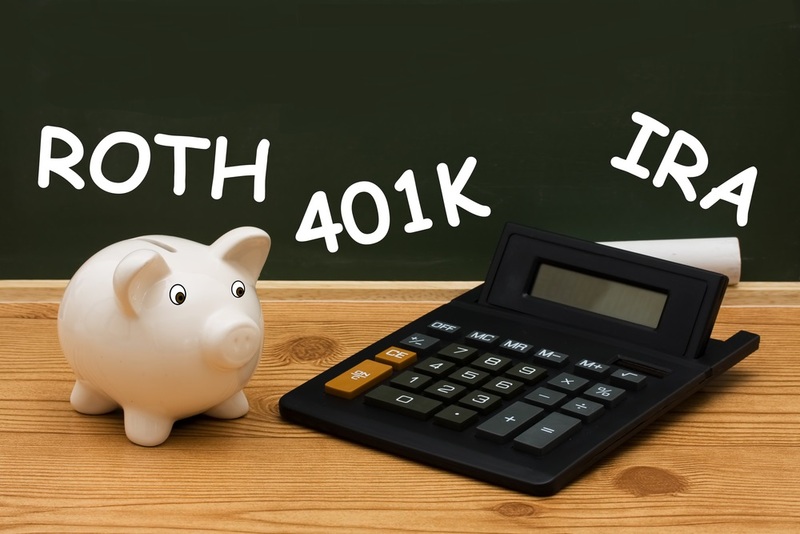 Even for people who are single, if they are covered by an employer plan and their AGI exceeds a certain threshold, their traditional IRA contribution won’t be deducted. Another thing to keep in mind about both traditional and Roth IRA contributions is they can qualify you for the retirement savings credit. If you’re eligible for this credit and claim it, you’ll be able to directly reduce your tax liability. What’s interesting about the retirement savings credit is even though it lowers tax liability, it does not reduce AGI. That’s because it’s classified as a credit and not a deduction. The main criteria for claiming this credit are being over 18, having a modified AGI that falls below a specified level and not being a full-time student. 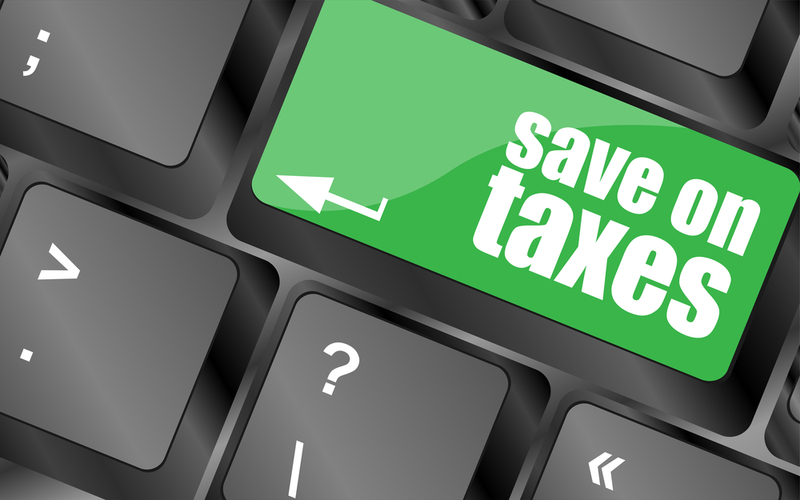 As this issue demonstrates, optimizing your tax situation can be quite a challenge. If this is something you want to do but are feeling overwhelmed by the number of questions you have, the best way to get answers and guidance is by enlisting the help of our professional tax services. If you’re a business owner, you don’t need to be an expert about the IRS tax code. Although it’s obviously very important to meet your tax obligations, you can hire an experienced tax professional to assist you. By getting tax assistance and guidance from the right professional, you can stay on top of all your obligations and ensure you don’t miss out on any opportunities to reduce how much you owe. Section 179 is the perfect example of an option that can help businesses reduce what they owe. While sections of the tax code can seem very complicated or even mysterious, this one is relatively straightforward. The purpose of Section 179 is to give businesses the ability to fully deduct qualified purchases in the year they make them. So instead of needing to spread this deduction out over several years of depreciation, businesses can reap these benefits all at once. Is Section 179 a Loophole? The answer to that question is no. However, having that association with it is completely understandable. When the US government created this section of the tax code, they did so to incentivize businesses to invest in themselves by purchasing the equipment they need to thrive and grow. Where the “loophole” aspect of Section 179 comes into the picture is there was a time when plenty of businesses used this section of the tax code to write-off the purchase of vehicles which qualified at the time. Because that specific aspect of Section 179 did start to be viewed as a widespread loophole, the current limits on business vehicles have been significantly reduced from where they were. The good news is the rest of Section 179 is still very useful for small businesses (as well as larger ones). The deduction limit for the twelve months of 2016 is half a million dollars. That deduction applies to both used and new equipment, along with off-the-shelf software. In terms of what qualifies equipment for this deduction, the main criteria the IRS follows is it must be used for business purposes more than 50% of the time. The other notable aspect of Section 179 for 2016 is the spending cap. The amount for this year is two million dollars. In the event a small (or larger) business manages to exceed that threshold, they can still take advantage of bonus depreciation. This year’s bonus depreciation is set at fifty percent. Yes, there are still some benefits available for business vehicles. The summary is certain passenger vehicles have a total depreciation deduction limitation of $11,060, while other vehicles that by their nature are not likely to be used more than a minimal amount for personal purposes qualify for a full Section 179 deduction. If you have specific questions about this aspect of Section 179 or other business tax issues, contact us for a free consultation.